I don’t know about you, but French teething toy Sophie the giraffe was a godsend during my child’s first year. She loved it! And now there’s a new book about Sophie which we’re having a ball with during her toddler years. Sophie’s Big Noisy Book is fun, colourful and full of great sounds. Sophie starts her day with a quiet breakfast at home but then she and her friends head off for a picnic in the park where they come across a noise in the sky. This is where the fun starts. Your little one must lift up the cloud flaps on the page and discover what is making all the noise. And they’ll be delighted when they hear a helicopter sound jump out from the book. 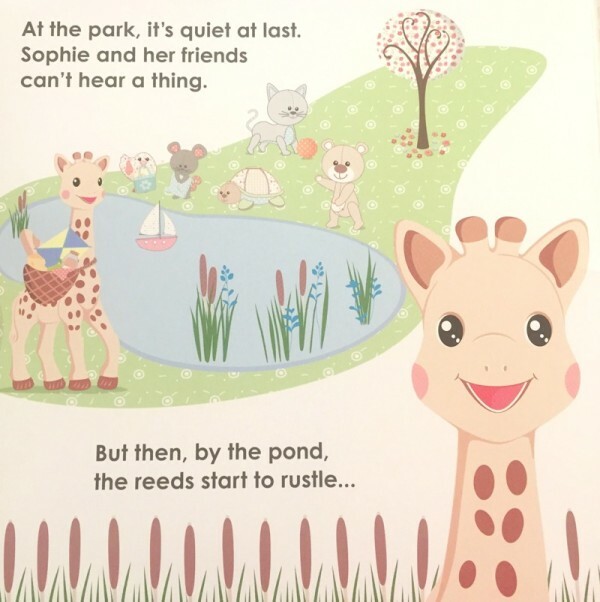 During the day, Sophie and her friends have a great time at the park and discover all kinds of different noises, like ducks, a train and a radio – all specially sound engineered for the book by Alex Valizadeh. 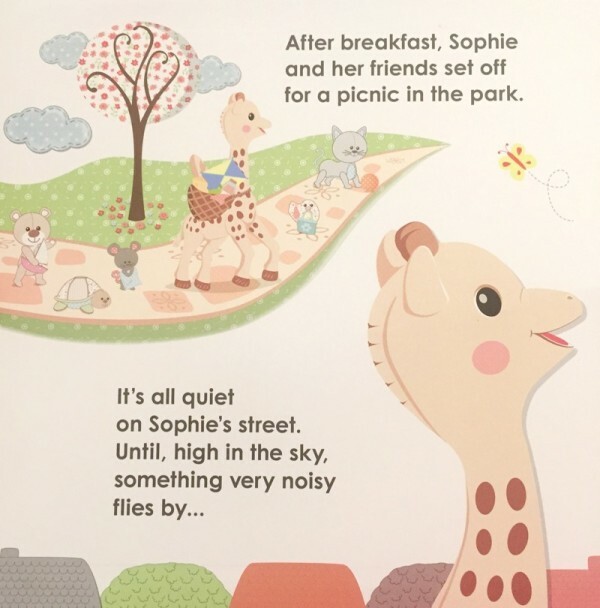 Sophie’s Big Noisy Book, written by Dawn Sirett, is a lovely little story that makes you feel like you’re actually in the pages, sitting at the park with Sophie. And the picture designs are great too. Created by Helen Senior and Polly Appleton, they are cartoon-like, colourful and full of detail. This book will not disappoint – just like the real Sophie. 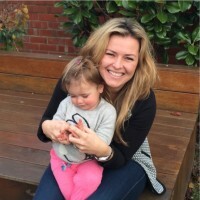 Published by Dorling Kindersley Australia, Sophie’s Big Noisy Book has just hit the shelves and is available locally from Booktopia for $15.95.